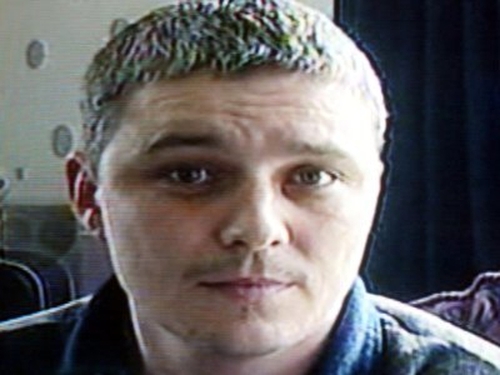 Soham murderer Ian Huntley has been admitted to hospital after he was attacked by a fellow prison inmate. Huntley was attacked in Frankland Prison in England's County Durham, where he is serving two life sentences for murdering schoolgirls Holly Wells and Jessica Chapman. Reports suggested his throat had been slashed, but his condition is not believed to be life-threatening. A spokesman for the British Ministry of Justice said: ‘A prisoner at HMP Frankland was assaulted by another prisoner at about 3.25pm on 21 March 21. 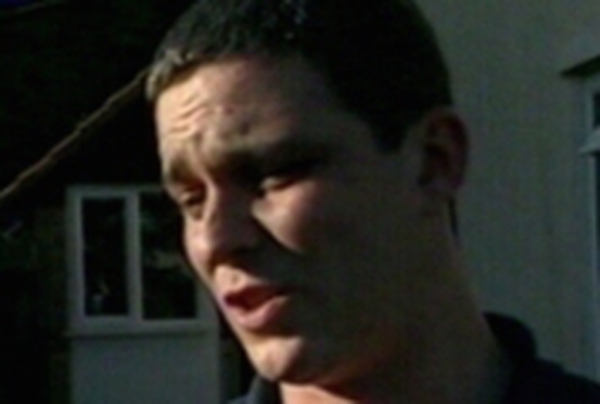 Huntley was convicted of murdering the girls, who were both 10, in December 2003 after they vanished from their homes in Soham, Cambridgeshire, in August 2002. Today's assault is not the first time Huntley has been attacked in prison. An inmate threw boiling water on him while he was on the health care wing at the high-security Wakefield Prison in West Yorkshire in September 2005.